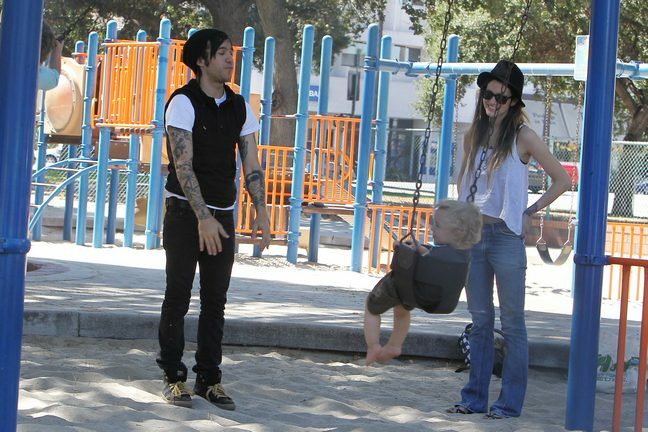 Ashlee Simpson-Wentz and Pete Wentz soaked up some sun with Bronx. 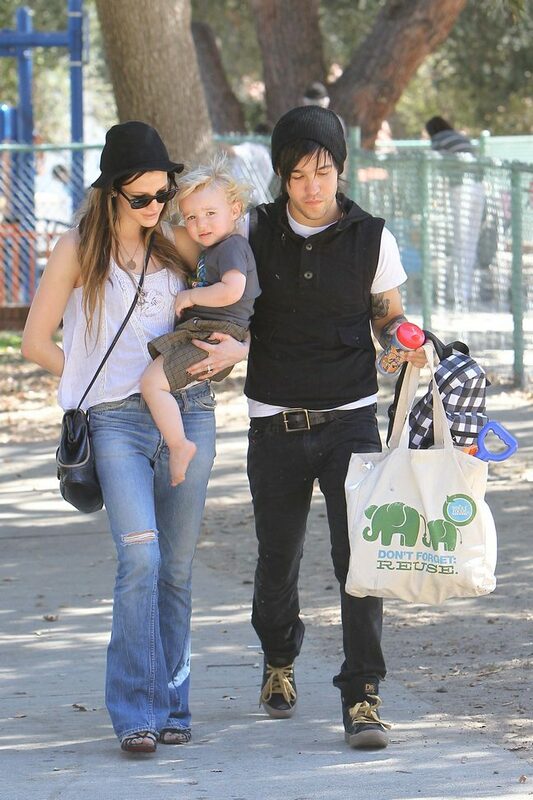 Ashlee and Pete spent their Sunday afternoon enjoying the warm weather at the park with Bronx Mowgli before Ashlee headed out of town. During Fashion Week she revealed that she's working on a new album. After Bronx was born Ashlee took some time off so that she didn't have to be away from him while promoting an album or touring. She's currently writing the material and shared that it will have a "folk" feel to it.